It is the embodiment of 2000 years of hopes and dreams. The hopes and dreams of your parents, your grandparents, your great grandparents and your ancestors before them. It embodies the dreams of generations who were repeatedly forced to move across kingdoms and continents, of generations who were persecuted and exterminated over blood libel after blood libel. They were accused of killing Christ. Accused of using the blood of children in the baking of Passover matzos. Accused of blocking the path of the “master race.” Accused as enemies of the state. From Rome to the inquisition to the concentration camps to the gulags to the Arab street. 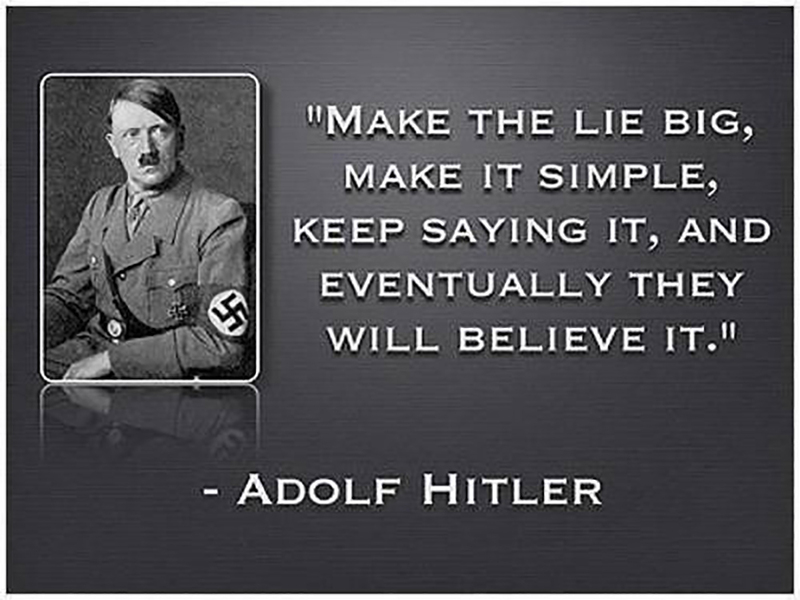 Accused of every lie to be conceived to demonize the Jew. Accused, hated and executed for lie after bloody lie. It is painful to remember all of this on such a happy and momentous occasion as the anniversary of the founding of the modern State of Israel each year. But we are commanded to remember. It is part of our collective and individual history. In a world where the old blood libels are raised anew, in a world where children are taught that it is their duty to die killing Jews. 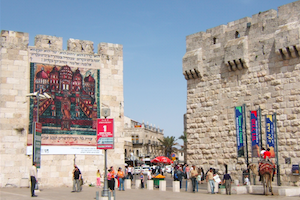 In a world where Israel is treated like the Jew among the nations, What does Israel mean? 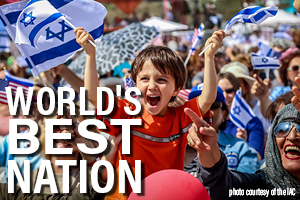 We must remember, because Israel is still today the embodiment of our hopes and our dreams and our future. Israel means challenge. It challenges every single one of us to play a role in our history, to be active instead of passive. It challenges us to do something, anything, instead of nothing. It challenges us to defend ourselves and to save ourselves. It challenges us to stand up for our rights to live in a world that has time and again denied us the right to live. It challenges us to keep ourselves from falling into another 2,000 years of living at someone else’s pleasure. For every single one of us, it challenges us to survive, not just individually, but as a people. 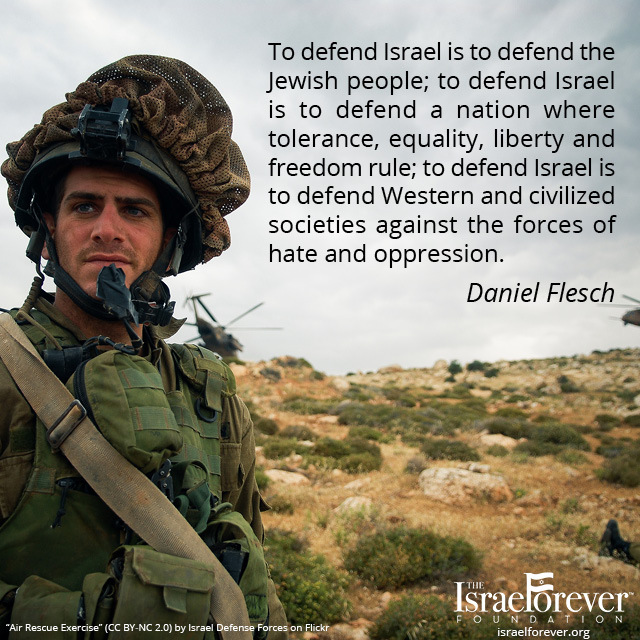 Israel means courage. It gives us courage and it demands courage from each of us. 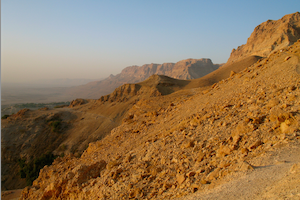 Courage to travel to Israel. Courage to live in our place in history. 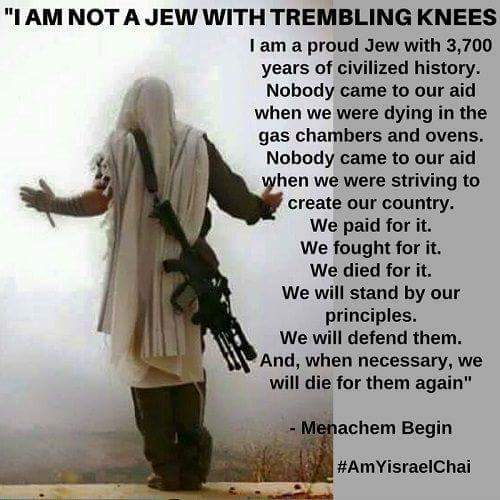 Courage to speak out against a growing voice questioning Israel’s right to exist and questioning our rights to have a say in our government here in the United States. It means courage to be angry when Jews are the victims of suicide bombers and gunmen, or assaulted or killed on the streets of Europe. Courage to be angry when synagogues and cemeteries are attacked or defaced. Courage to speak out for the release of kidnapped Israeli soldiers. Courage to speak out against rocket attacks on homes and schools in Sderot. Courage to cry for the last words of Daniel Pearl. Courage to refuse to be a victim. And it demands the personal and individual courage to act. 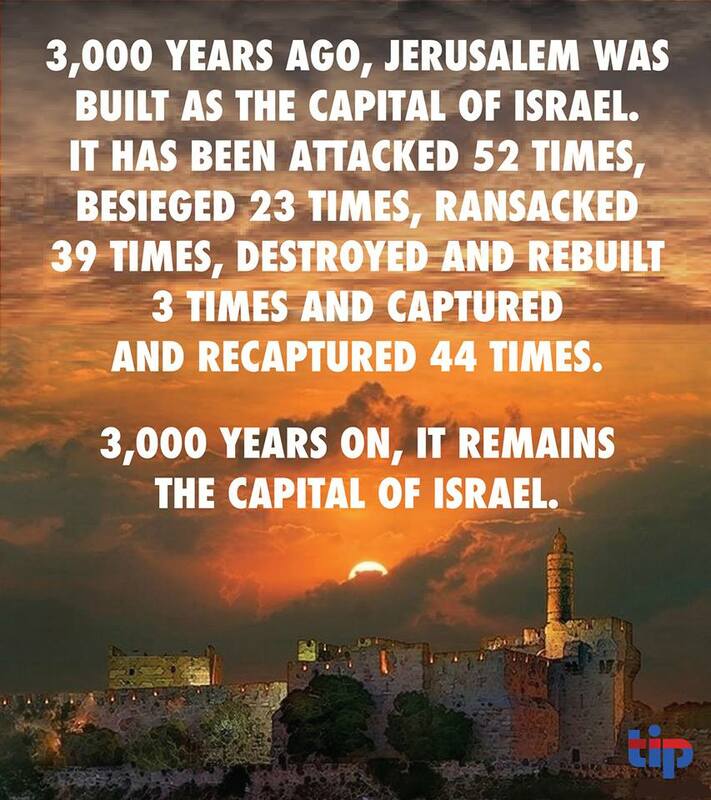 Israel means home. 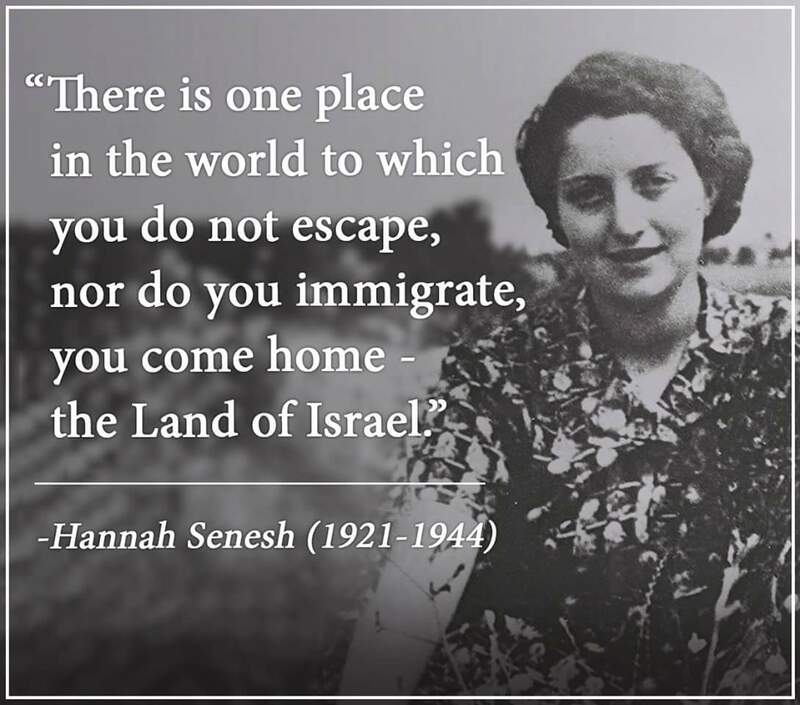 A refuge for the tired, the poor, the oppressed Jews of Europe, South America, the Arab world, Russia, Ethiopia, and yes it is even home to Americans who have chosen to make it home. It means home to Bedouins, Arabs, Muslims, Armenians, Christians, B’Hai and other minorities who have the right of citizenship, the right to vote for elected representation and the freedom to practice their religion. Israel means home to Holocaust survivors, who even after the war faced displacement, pogroms and death at the hands of their neighbors. Israel means home to people who could live elsewhere but who choose to live there. It means home for our people and it beckons us to come home. And Israel means hope. Perhaps more than anything else…hope. Hope that our future is better than our past and our present. Hope that our people endure. Hope that each of us will see and act on our role in history. And it means hope that we will teach our children to do the same. With moral clarity and courage our actions will define the future. As Herzl said: If you will it, it is no dream. PRINT AND READ WITH STUDENTS, FRIENDS, FAMILY OR YOUR COMMUNITY GROUP!